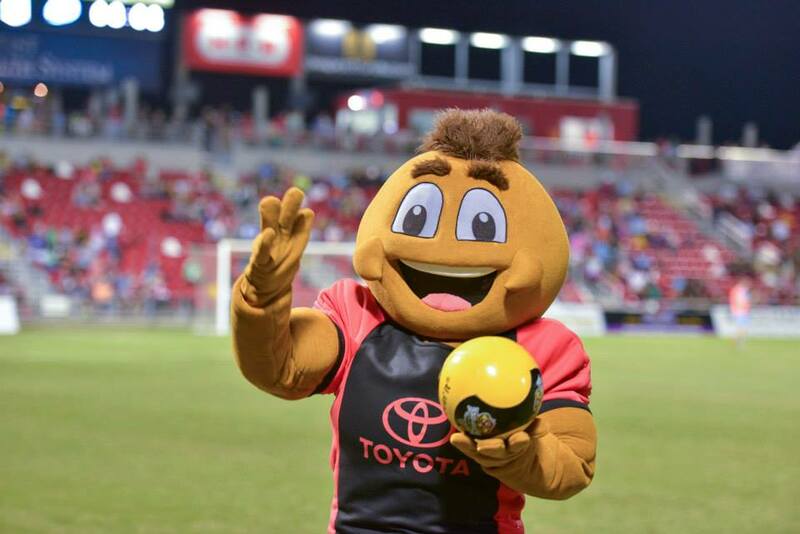 The goal of mascot marketing is to strengthen your brand identity, reach customers on a personal level, improve your digital reach and increase engagement with your intended audience. All this means the design of your mascot is incredibly important. 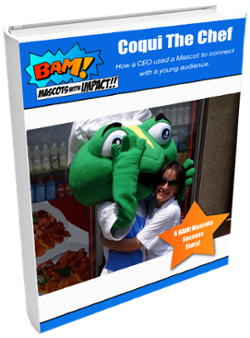 Interested in mascot marketing but not sure exactly what your organization is looking for? Not a problem. Our incredible team of illustrators and designers here at BAM Mascots will walk you through every stage of the creation process to ensure that you leave with the perfect mascot for your business, team or organization. So, you’re considering your very first custom mascot? That’s great. Mascot marketing can be a fantastic tool for your company, increasing revenues, building brand loyalty and boosting audience engagement. 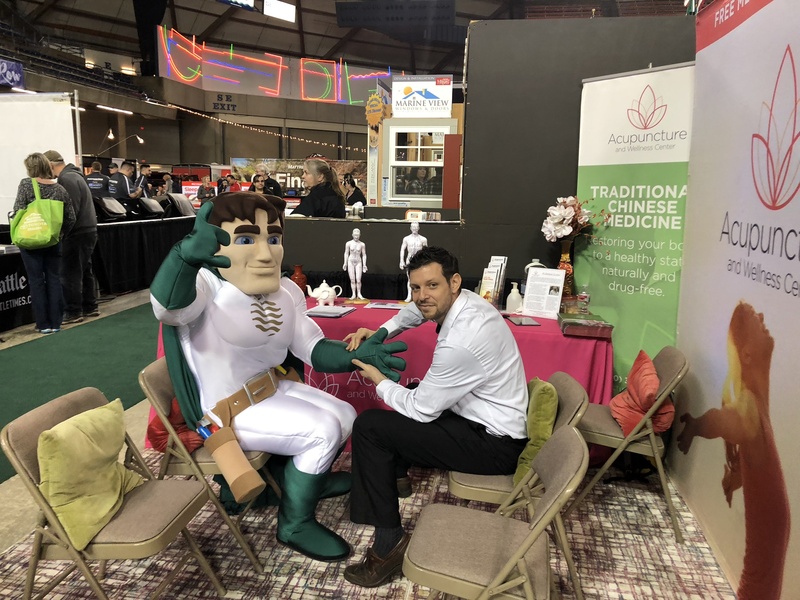 Whether it’s at your favourite sports game, a trade show, fundraising event, or even a photo or commercial shoot, custom mascots have the power to entertain and engage their audiences, give personality to your brand and build a stronger connection with your customer. All this while adding an element of fun and excitement that would be difficult to achieve without them. However, chances are you have many questions about the process and how much it costs. Once a client decides to create a mascot for their school, team, organization, or brand, the first question is often “where to begin?”. Sometimes our clients start with a concept, an idea or a drawing, and sometimes they just know they want a mascot, but haven’t thought much more about it. You want your mascot to be uniquely yours so that the moment someone sees it; your brand comes to mind. 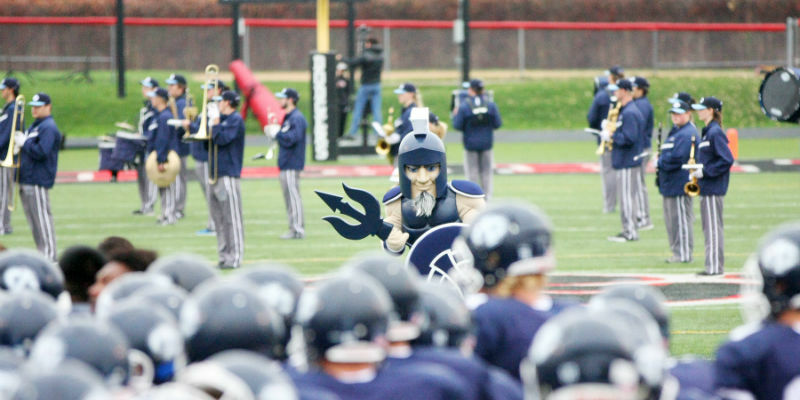 It is no surprise then, that you want a mascot that can be fully customized to your needs. And it isn’t just about colour or fabric. You need to consider facial appearance, desired body shape, function and features, and performance durability. 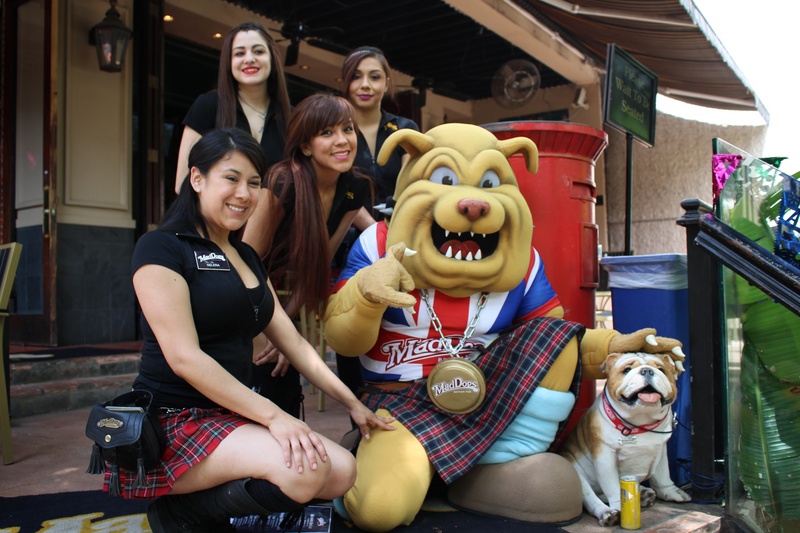 You need to ensure your mascot is tailored to your specific needs and fulfills your vision. 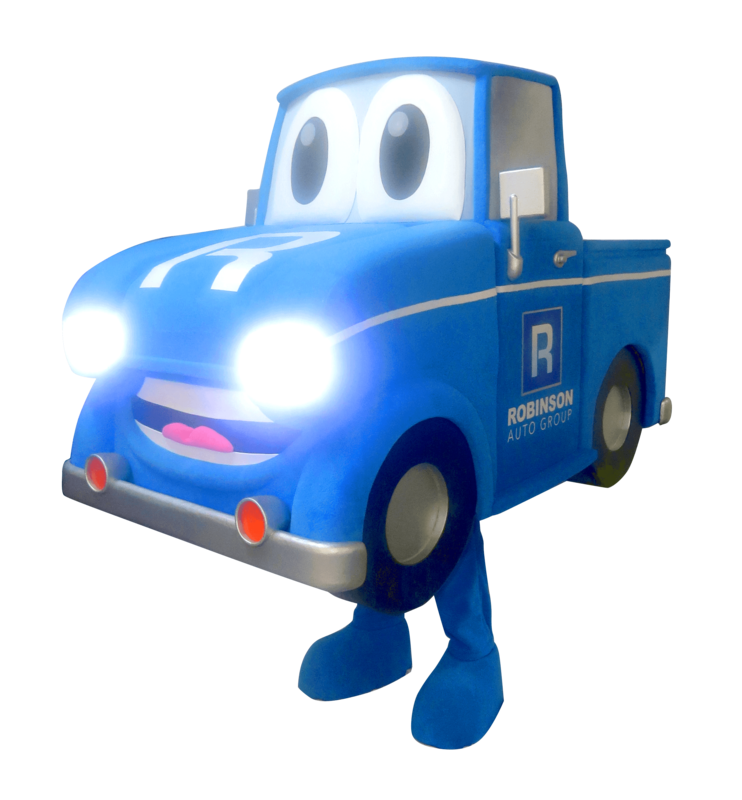 At BAM Mascots, we offer a fully customizable experience, starting with a custom design concept.